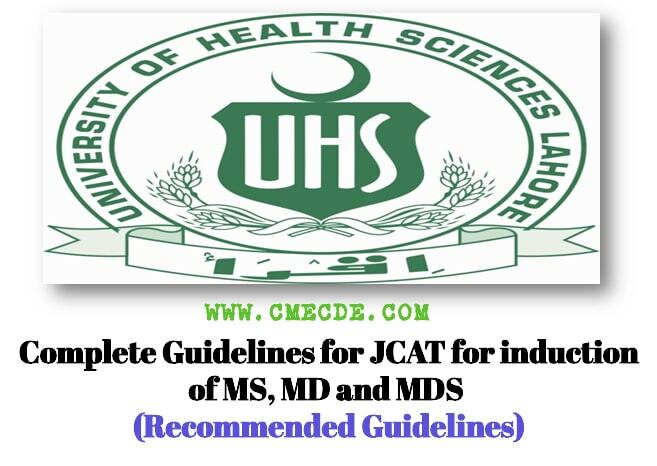 In this article we will share guidelines for JCAT Exam for induction of MS, MD and MDS. Hopefully it will help you in your exams. by Pakistan Medical & Dental Council. Application from through courier can be accepted within due date during working hours. 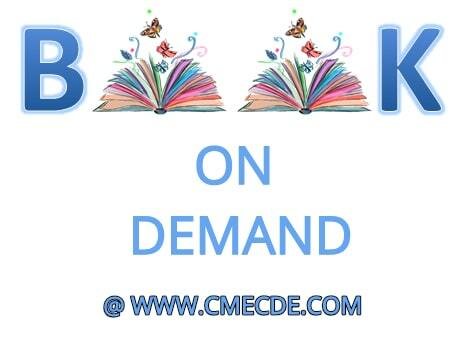 The Video – Projected Clinical Examination will consist of 25 video / slides. 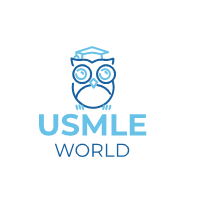 General Medicine, General Surgery, Dental Surgery and others. KEMU, Lahore well before the start of VPCE. Securing at least 50% marks in each component of the examination and 60% in total to be declared to have passed the examination. JCAT examination shall be valid for one year. Passing in JCAT examination shall not automatically guarantee admission to training program which will depend upon available slots. Healthcare and Medical Education Department, prevailing at the time of final induction/admission. 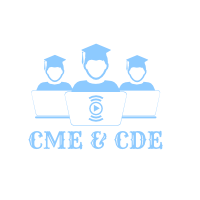 According to the PM&DC Rules & Regulations, “Candidates shall not be allowed to enroll in two training programs of university and CPSP of the same or different specialties at the same time and to take examination of both institutions”. purposes. It is the responsibility of the candidate himself to make sure that the specialty he is opting for is available in that specific institute. Priority will be given to subjects rather than institutions during allocation.